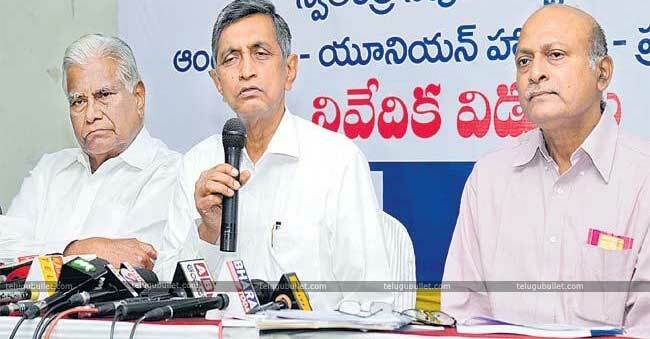 Pawan Stranded When It Comes To National Politics? 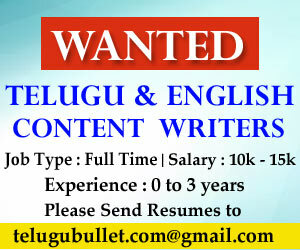 The Janasena Chief is growing his popularity day by day in AP Politics with his thunderous speeches and meetings. However, this dynamic leader’s National Political career is now in dilemma with the recent developments.Along with the AP and Telangana elections, Political parties in two Telugu States made it sure that they are concentrating on the Lok Sabha elections as well. As a part of this, Janasena has indirectly supported TRS by not contesting in the T-State snap polls with a hope to go along with it for the Lok Sabha elections. 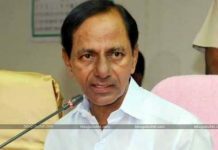 Now that the TRS has officially extended its support to the rival party YSRCP, Pawan Kalyan who aspired to have a pact with TRS has been confused. 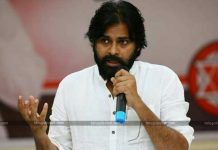 Already Pawan Kalyan declared in the recent meet that he is not willing to join hands with the TRS-YSRCP for the Parliament elections.Also, the TDP-Congress new bonding is also making this Janasena Supreme stay far from the anti-Modi front. 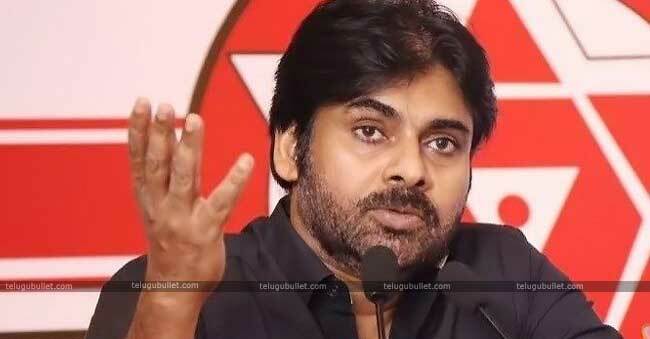 The only option left for him now is to contest alone along with CPI and CPM both in AP and for the Lok Sabha.Now all eyes are set on Janasenani regarding his future course of action in State and Central Politics. Will he become the kingmaker or just end up pasting with one of the two existing parties prior to the polls is a million dollar question for now.